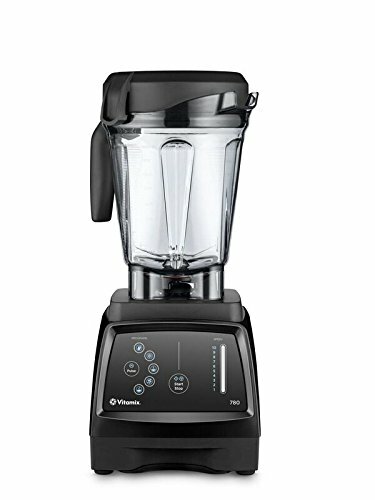 Vitamix 5200 vs 780 - which one should you buy? Well, this guide makes that decision easy! An easy to follow comparison chart. The best option between the 780 and 5200 based on years of blending experience. Variable speed knob without any pre-programmed functions. Pre-programmed functions (smoothies, frozen desserts, soups, purees and cleaning) (780 only). The 5200 has the classic tall and narrow 64 ounce container while the 780 has the wider low-profile one. As mentioned, the narrower container is better at smaller jobs, while the wider one excels at processing lots of ingredients at once. You could always purchase a narrower and smaller jar for the 780 separately, but the opposite is not true. 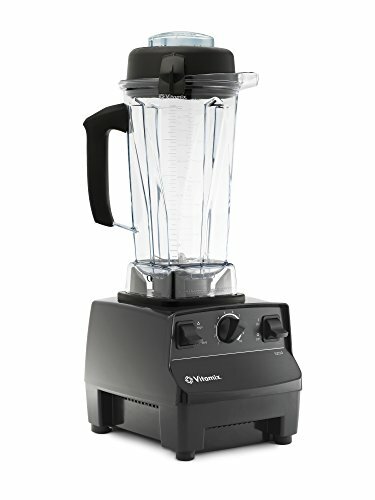 The separate wide 64-oz low profile container that Vitamix sells isn't compatible with the 5200 at the time of writing this. You can get a compact 48 oz jar for the 5200, though. Do you want the 780 with all the bells and whistles or the no frills 5200? All prices being equal, I would obviously take the 780, but it becomes a question of how much more you're willing to pay.